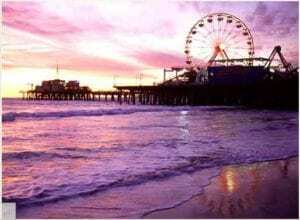 Pacific Park on the world famous Santa Monica Pier is the perfect location for your wedding celebration. 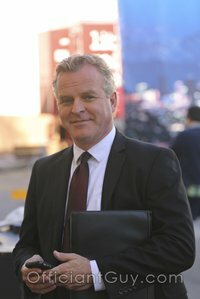 Not into a formal affair? 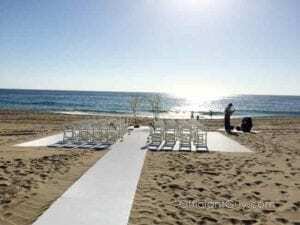 How about a beach wedding? 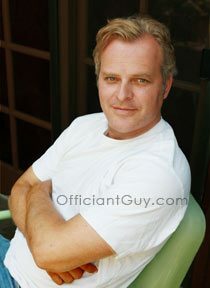 Ask Chris, the Officiant Guy, about beach weddings from Long Beach to Malibu. 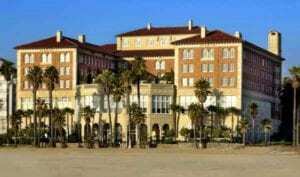 The Huntley Hotel has distinguished itself as one of the Los Angeles area's most unique and luxurious wedding locations. 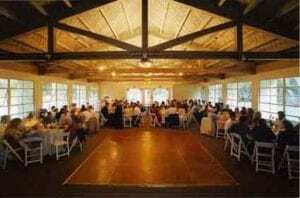 Temescal Canyon Park has several different indoor and outdoor wedding banquet halls. 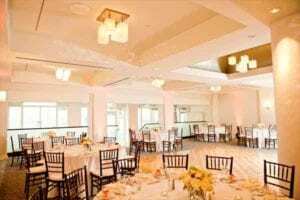 The lush and flourishing grounds with stunning panoramic ocean views from the garden plateau and the historic clubhouse will help make your wedding ceremony and reception memorable. 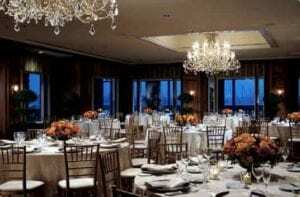 Weddings at The Ritz-Carlton, Marina del Rey set a new standard in romantic elegance. 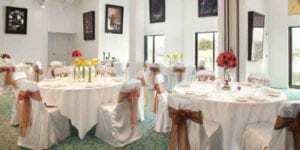 You can have a beach wedding and then a great reception at this hotel. 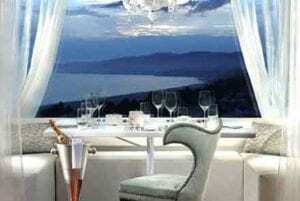 MountainGate Country Club offers awe-inspiring views of the Santa Monica Mountains. Michael’s debuted in Santa Monica over thirty years ago and it has consistently been a trendsetter. 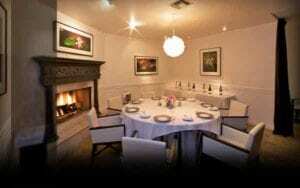 Situated in Santa Monica, Mélisse inspires all of the senses with its chic ambiance, superb, contemporary French cuisine and gracious service. 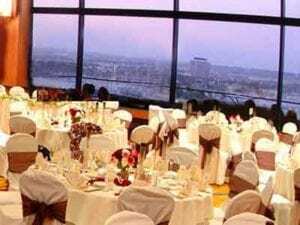 The Marina del Rey Marriot offers a wedding setting with an absolutely amazing panoramic view. 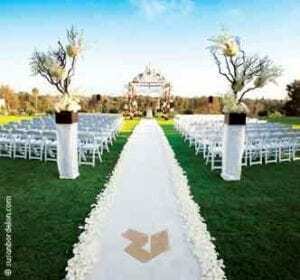 Loews Santa Monica is a luxurious setting to host your dream wedding ceremony and reception. 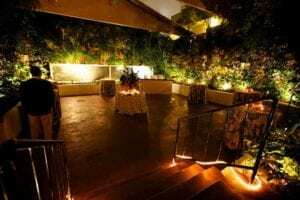 Hotel Erwin is the premiere Venice Beach boutique hotel with a hip, young flavor. 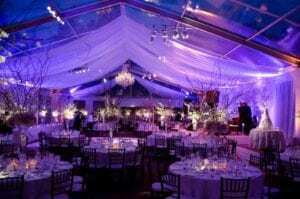 With ornate and historic elegance, this four-star Los Angeles beach wedding site offers several rooms and ballrooms from 900 to 4,800 square feet.